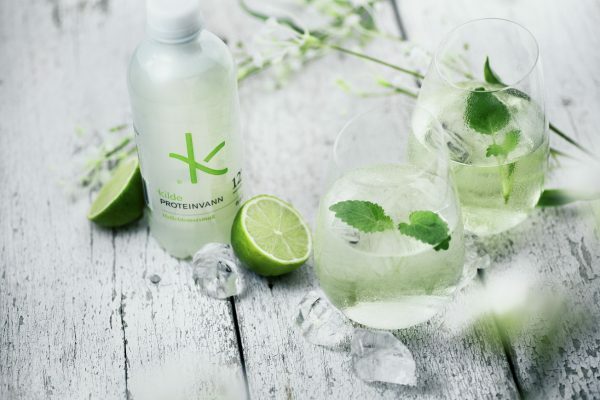 Nootropics, sports shots and organic magnesium from sea lettuce are all nominees in this year’s 2nd Bridge2Food Sports & Active Nutrition Awards which celebrate the innovators creating the next generation of categories, products, beverages and ingredients to delight an increasingly health conscious consumer. 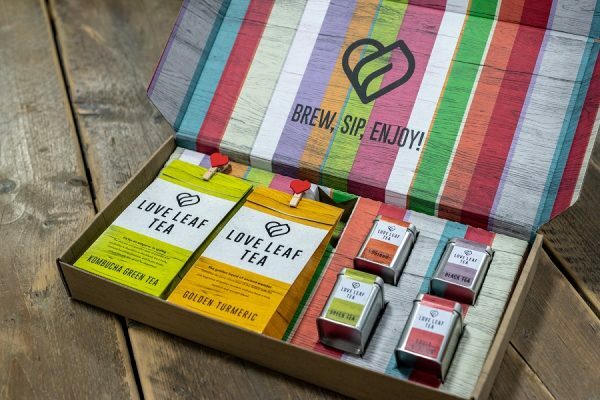 For your chance to win, enter by 30 April. OmniMind is nominated for developments within the Nootropics category – defined as supplements that improve cognitive function and brain health. 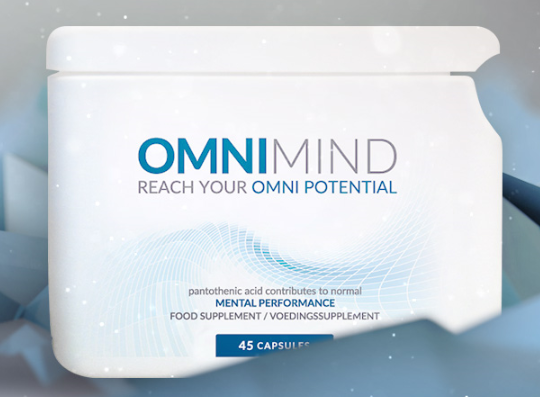 OmniMind consists of 12 different ingredients which work in correlation with each other and together form a unique formula, designed to bring you to the next level of mental performance. 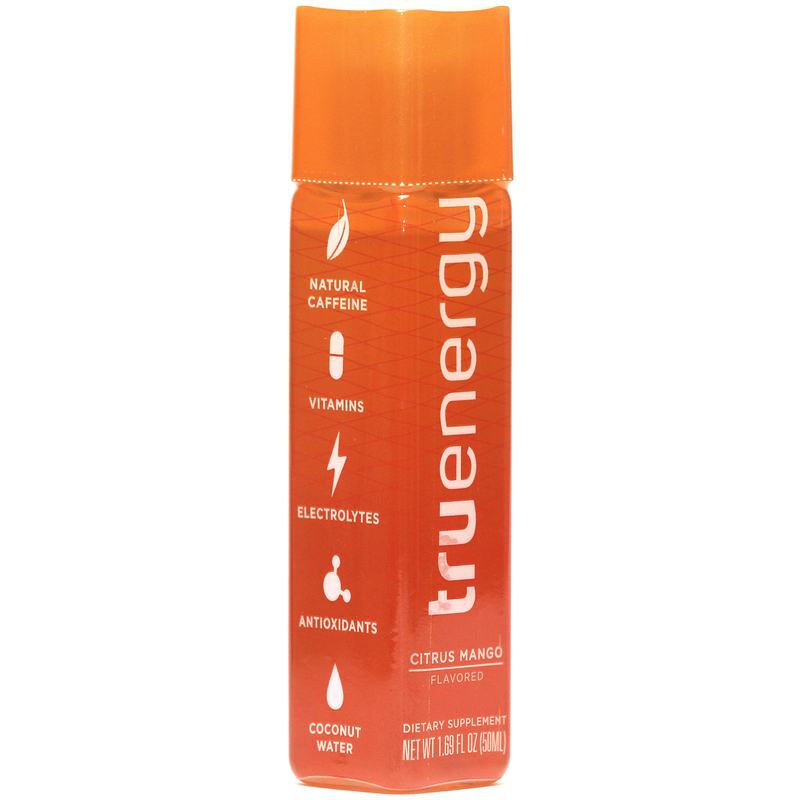 Caffeinated with green tea and sweetened naturally, TruEnergy Sport Shot is a pre-workout drink infused with ten vitamins, antioxidants, and five electrolytes from coconut water. 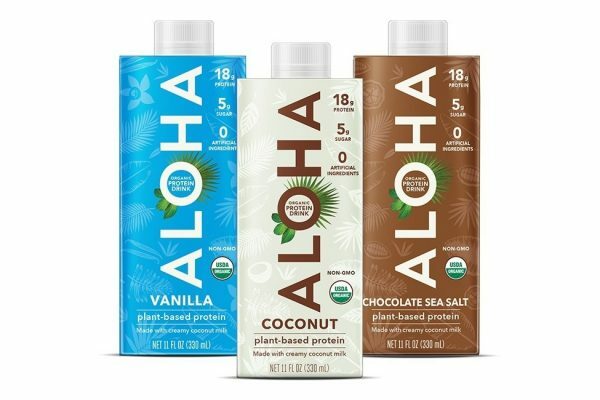 Targeted at Millennials who live an active lifestyle and athletes of all levels from Olympians to Intramurals. 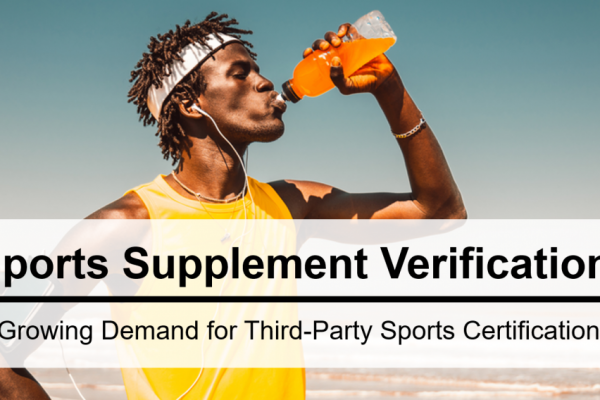 It is a sports energy shot to help athletes boost focus, energy and performance throughout competition. 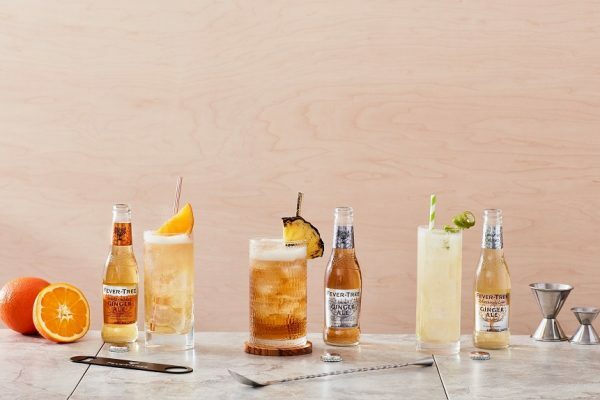 A transparent bottle, original packaging and design plus a unique formula loaded with natural ingredients and guerrilla marketing tactics differentiated the product away from the competition and ensured customer engagement. 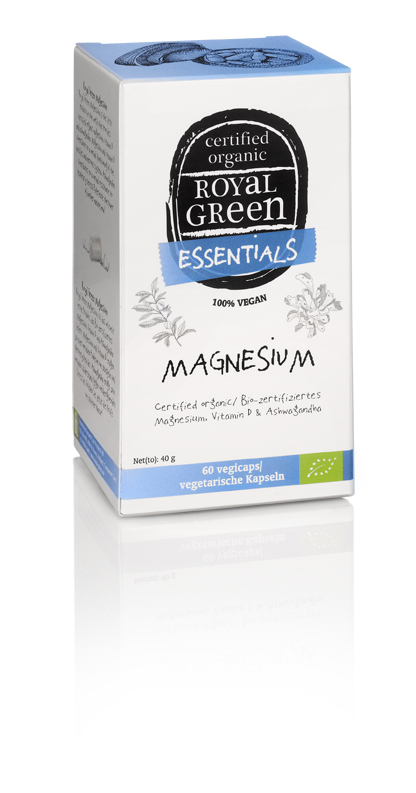 Royal Green Magnesium is the first product in the world that delivers Magnesium in certified 100% organic form. It comes from a special sea lettuce do does not deliver Magnesium citrate, bisglycinate or oxide, typical of synthetic Magnesium. 100% vegetarian and vegan, this magnesium comes from nature, is recognized by the body as food and has an optimal effect in the body. 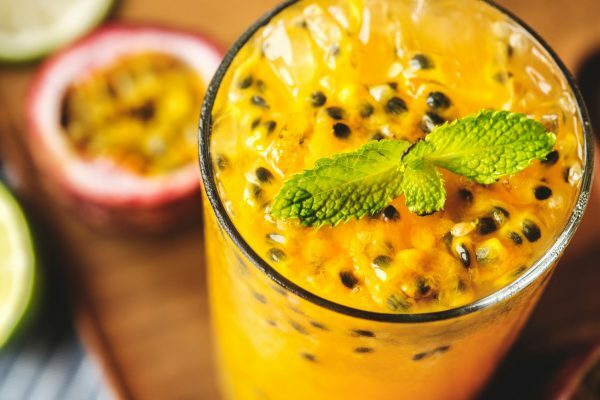 According to Euromonitor International, the Sports Nutrition market is forecast to grow at an average of 8 – 10% year on year by the end of 2021. The global value for sports nutrition in 2016 was $11.9bn with $1.2bn added in 2016. Growth reflects the extension of sports nutrition beyond the bodybuilder to an audience interested in the social, physical and health benefits of exercise and nutrition. 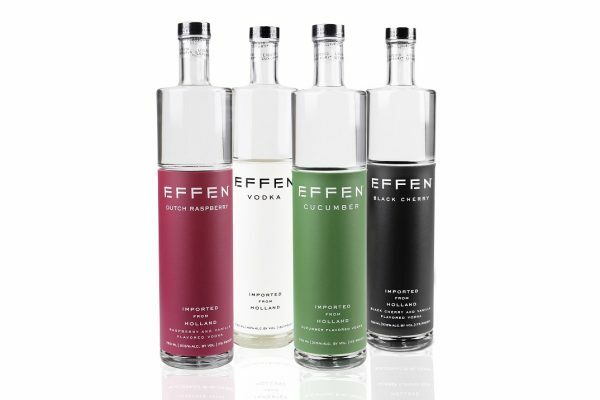 The awards are part of Europe’s largest and leading 7th Sports and Active Nutrition Summit 2017 (12-14 June, Amsterdam), which brings together more than 200 experts in sports, weight management, nutrition, health food, beverage and bars industries to discuss latest innovations in ingredients, products, business and markets. Download the summit brochure here. 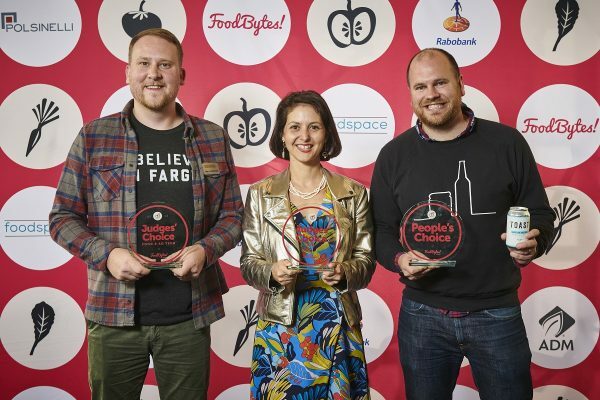 Award finalists and winners benefit from global marketing exposure through Bridge2Food’s online community of 40,000 food specialists, its website, newsletters to 28,000 subscribers, media partners, marketing and public relations. The expert panel of judges includes: Colinda Hoegee, MD, Holland & Barrett Benelux; Claire Nuttall, founder The Brand Incubator; Robert Walker, CEO Voff Science, Asker Jeukendrup director, mysportscience and Pieter-Paul Verheggen, CEO Motivaction. Entry forms are available online here, or contact: [email protected] The closing date for entries is 30 April 2017 when the expert panel of judges will select a shortlist of finalists. The winners will be announced on 13th June 2017, at Bridge2Food 7th Sports & Active Nutrition Summit in the Netherlands.